This film will show you not just how to survive such dreadful adversities, but how to avoid panic, to stay in control, and handle your opponent no matter how hopeless it gets. ...and the most challenging: no-bottom fighting. See water not as a limitation to your moving and breathing, but as the perfect tool to work directly with your Fear, conquer your Panic, master Self-Control and add a new depth to your combat skill and to understanding yourself. Includes live action training scenes from a Systema survival camp. A friend has several of your dvd's and I watched one of the breathing & water fighting, and I must say I was super impressed by the quality of information. From what I saw your product is top notch. 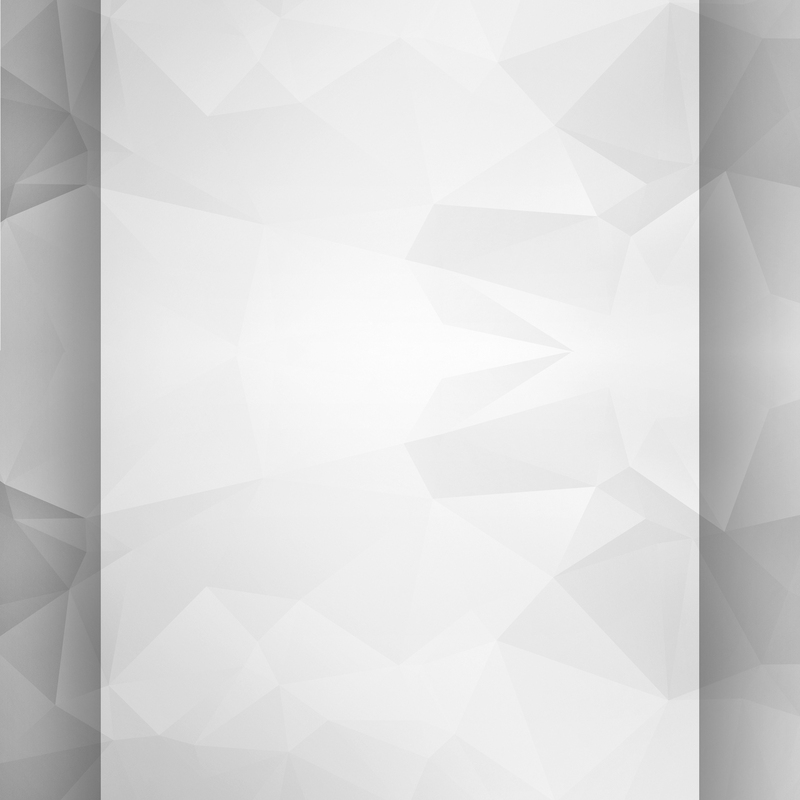 I am very excited for this product, and thank you for all you time and energy creating it. I look forward to the many hours ahead working on skills. When I first ordered Fighting In The Water, I thought it would be exclusively for those involved in military work. Although it is definitely presented with those applications in mind, it also applies to anyone who wants to further improve their mastery of breath and avoid the panic reaction of having their oxygen flow temporarily disrupted. 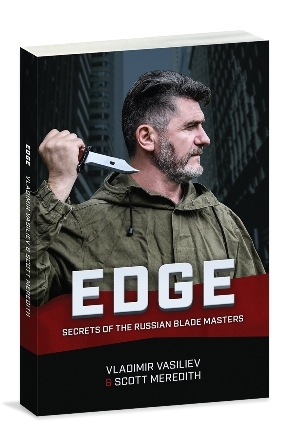 Konstantin Komarov and Vladimir have done an outstanding job on this entertaining and informative DVD. This video is footage from a summer camp, set by a lake. The lake is pristine and beautiful, and by the end of the video it seems a bit more menacing. Not that the video itself is all gloom and doom, in fact it is quite spritely and lighthearted in tone, you can see everyone is having a lot of fun, but at the same time you see how even a foot of water can be a powerful ally to one who can use it. Of course the principles of systema apply as ever, perhaps more so as breathing must be optimized, and trying to move in sudden jerks will slow you down rather than buy you time. Water also changes the 'rules' of fighting in terms of what you want to do, where you want to be, it affects how you can actually move effectively. These kinds of insights and a lot more to be found in this vid. Some feats amaze, but the explanations are down to earth and forthcoming. 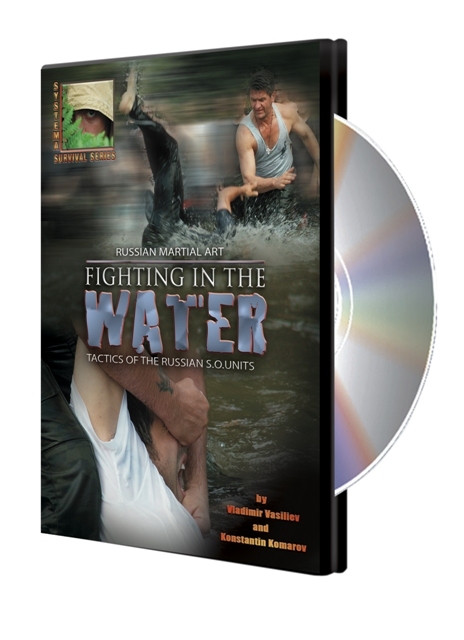 "Fighting in Water" is a unique contribution to our understanding of Systema from an already prolific author and producer of self-defense DVDs. The instruction was culled from the 2005 Summit of the Masters and features both Konstantin Komarov and Vladimir Vasiliev discussing and demonstrating the practice of aquatic-based Systema. Mr. Komarov introduces this piece of work by inviting us to consider the watery vista behind him, and what it means to us when we contemplate, contact and enter the water. If this DVD is your first exposure to Systema, you will be impressed with the way in which Mr. Komarov illustrates our capacity for physical self-awareness and control. "As soon as you splash water on your face, there is a physiological change. If you run into the water, this physical preparation of the body happens more quickly. If you even think about entering the water, your body starts to prepare. Begin by studying your reactions to water.” From this first discussion, the viewer may infer correctly that in the practice of Systema every change of mind and body is noted for its advantages and disadvantages. Mr. Komarov points out that water can be used to relax and restore the body and psyche. Water can also inhibit movement due to its density and resistance, as well as liberate movement due to buoyancy. One of the central features of training in the water is in its capacity to confront our threshold for physical threat. “Fighting in the Water” goes well beyond the standard Systema practices of giving and receiving strikes. Here, the students are challenged to control panic response at a much more primal level, as they are completely immersed in water under the duress of combat. To prepare for water practice, Mr. Vasiliev takes the students through basic drills of push-ups, sit-ups and squats, while holding the breath after exhalation. Each exercise builds from one up to seven repetitions, and then gradually back down to one. He explains that each of these basic exercises taxes all muscle groups and the lungs in a complete way, while working to increase the threshold of our physical and psychological limits. The absence of sudden or violent changes to the body and psyche allows for a holistic method of developing the stamina. These practices progress to rolling in the water with a partner. The breath is held on exhalation while the number of rolls progress to ten. Mr. Vasiliev says, "This is to show you how long you can be effective in a fight when your air supply is at a minimum." Mr. Komarov says, "You are limited by the belief that you need air, when in fact your body can go on for much longer than the time limit your own panic places on you". It is obvious how deeply attuned these Russian Masters are when they point out such things as the reflex need to raise the head above water when immersed to the neck, and how this creates tension and upper body density that allows for easy manipulation by an opponent. If all this instruction isn’t enough, there is still the pleasure of watching Mr. Komarov dance and clown his way down the dock then fall into the water and disappear without sound or trace for several minutes, only to reappear 50 to 60 yards off shore. As he emerges from the water, he explains how one can use everything about the water and its connection to the land (the dock, tree, rocks, etc.) as a cloak to hide and preserve ones self. He then lays face to the ground, and with a wave-like ripple slips from the rocky shore into the water. Allowing his body to unite with the movement of the water, slowly, soundlessly, and without any visual disturbance, he allows the waves to carry him away from and then back to shore. His movement is so in tune with the landscape, it is as if his body is a piece of driftwood moving gently along the shoreline. This sublime demonstration of skill brings new meaning to his instruction: "Study the water and come to understand it." For those of you who crave specific training from Fighting in the Water, Mr. Vasiliev shows us how to escape from holds in the water and how buoyancy facilitates the throw. He also shows strikes above and below the water line, how to get the head to drop for a watery take down, and how to achieve quick submission by opening the aggressor’s mouth as they submerge. Mr. Vasiliev also shows knife fighting, pressure point take downs and much more. Even if you only have rare opportunities to train in the water, you will want to see this DVD for the added dimension it reveals about Systema and its Master Teachers. In this DVD is the powerful message that we are capable of far more than we know and that fear and panic can be supplanted by relaxation, intrinsic physical stamina, and an intelligent use of inner and outer resources. Beyond the instructional content, two elements made a profound impression on me. The water itself, as a backdrop to the film, worked upon my psyche and constantly evoked my own experience of water as I watched the work unfold. Secondly, the consistent ripple of empathic laughter during demonstrations, as someone would be submerged and emerge like a drowned rat only to be submerged again, created an immediacy that left me feeling like I had shared in the event. This DVD is unique, action-packed and deeply evocative on many levels. Look forward to watching it for years to come.